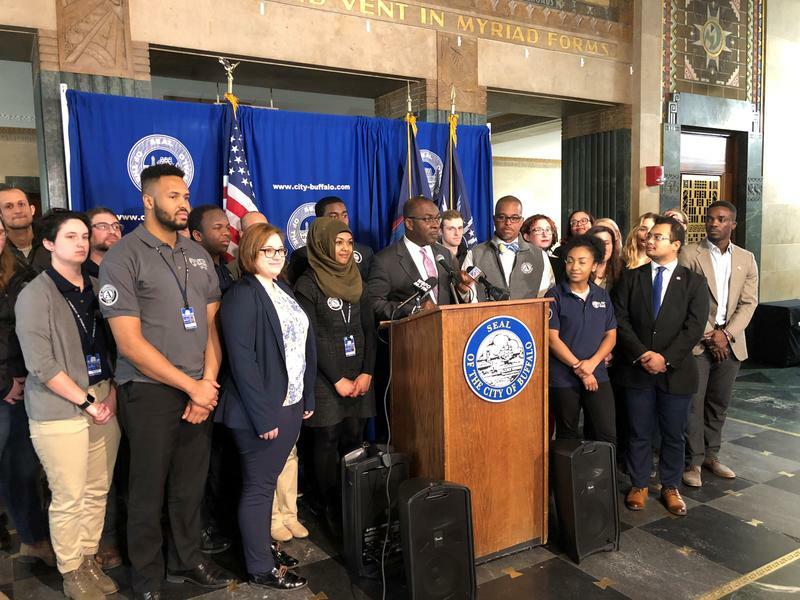 Buffalo Mayor Byron Brown held a ceremony at City Hall Wednesday to proclaim this week Minority-and-Women Owned Business week in Buffalo. Events marking the initiative have been taking place over the last four days. 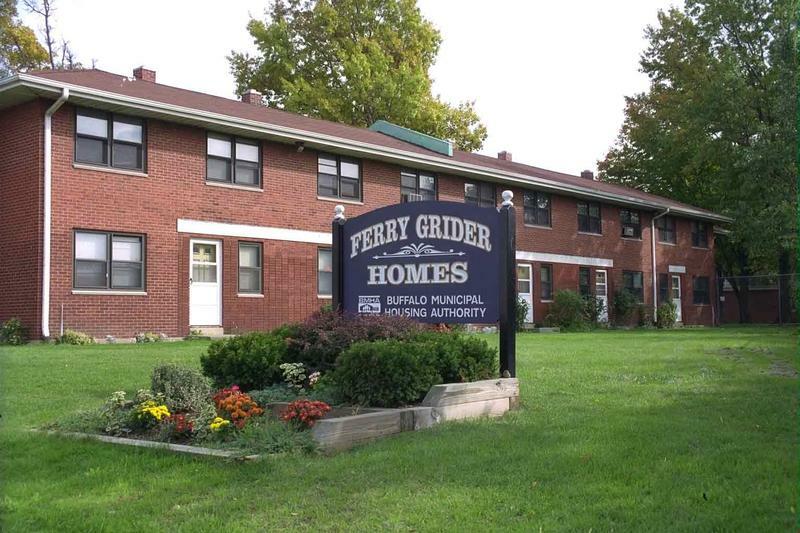 City Comptroller Mark Schroeder says it's well and good that the Buffalo Municipal Housing Authority has found a cheaper way to buy rock salt. It would be better if the authority had the auditors to say where the rest of its millions of dollars are going. 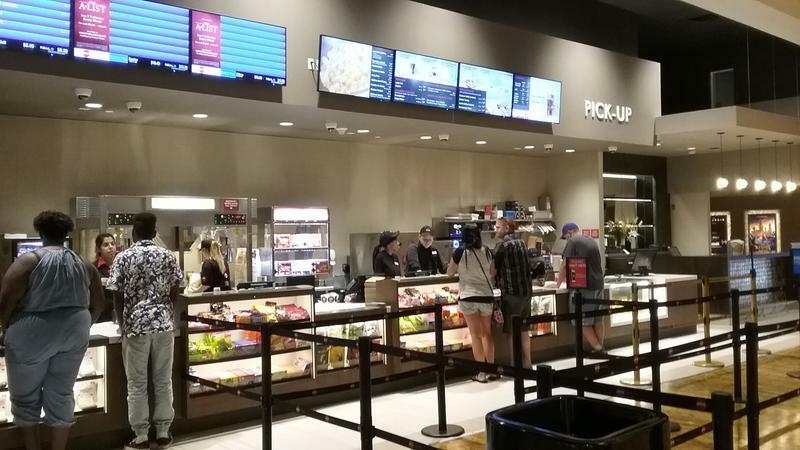 It took only minutes Thursday for downtown Buffalo's brand new Market Arcade Cinema to have that eternal sign of a movie theater: the odor and sound of fresh popcorn, as customers arrived for the first day of shows. 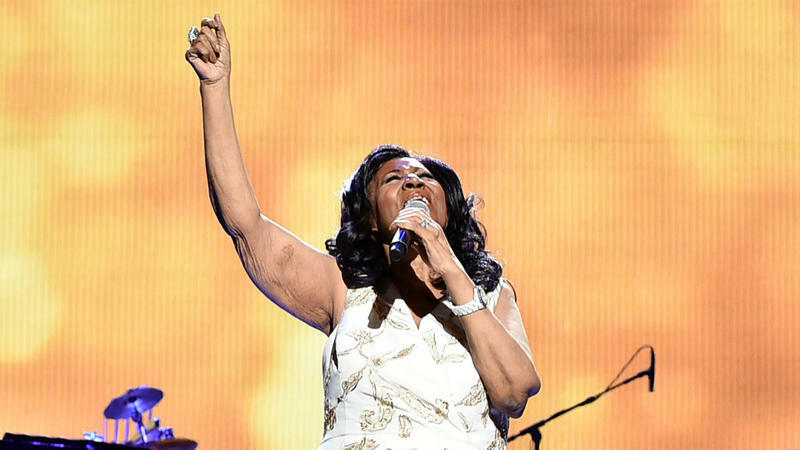 Condolences and remembrances of Aretha Franklin are coming in from around the world and from her adopted hometown of Buffalo with the news that the Queen of Soul died Thursday morning at the age of 76. 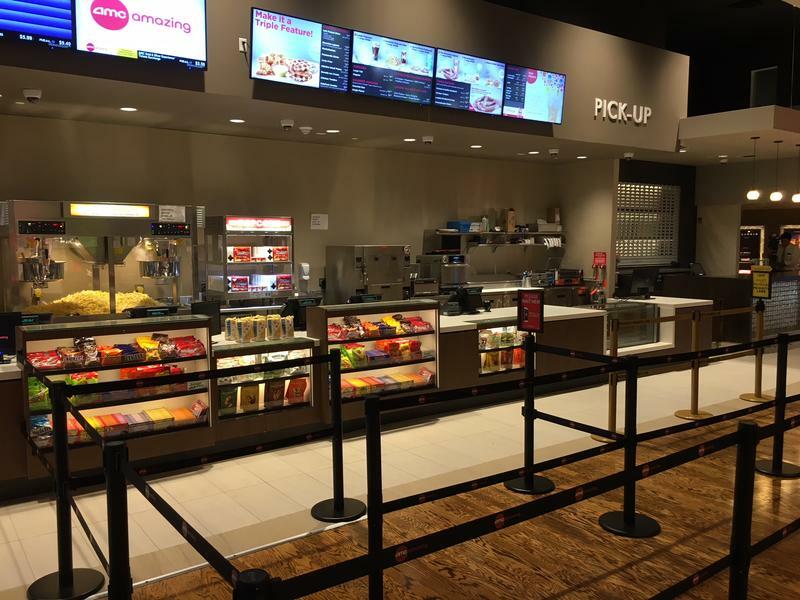 The Market Arcade in downtown Buffalo will start showing movies again this week after undergoing a $9 million renovation. The City of Buffalo has forced a Bailey Avenue bowling alley to close its doors following a fatal shooting early Saturday morning. Count two local government leaders among the many who are eager for prolonged cold, wet weather to end. 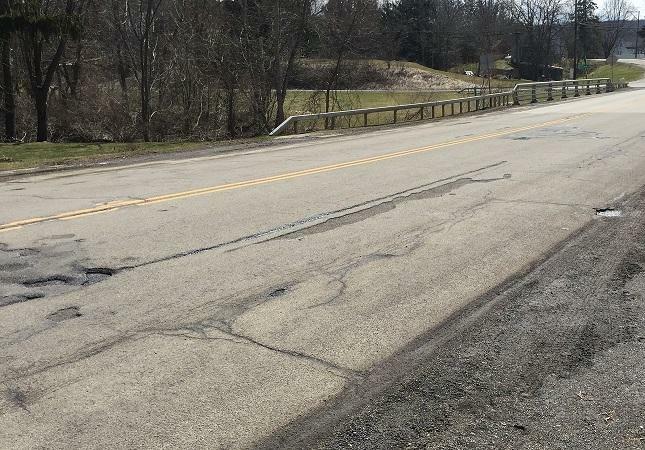 Buffalo Mayor Byron Brown and Erie County Executive Mark Poloncarz both say the longer it stays, the longer it holds up the start of critical public works projects, beginning with road repairs. 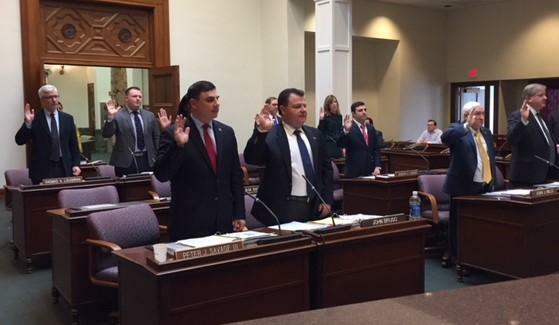 Earlier this year, former Police Commissioner Daniel Derenda resigned suddenly from his post as top cop in the Buffalo Police Department. New commissioner Byron Lockwood has since taken his place. Our partners at Investigative Post looked into the process, or lack thereof, that got him there. As the nation celebrates AmeriCorps Week, local officials are thanking participants for their contributions to the region. 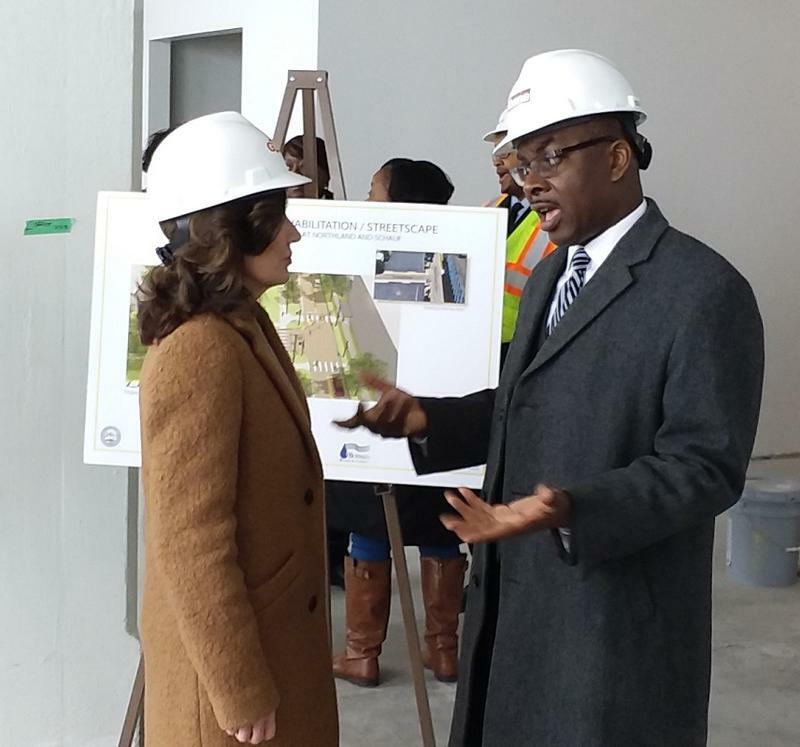 As some of Buffalo's difficulties flow across the city line to the suburbs and some of the wealth from the suburbs flows into the city, Mayor Byron Brown and Erie County Executive Poloncarz are trumpeting their cooperation on issues like poverty, affordable housing and lead poisoning. 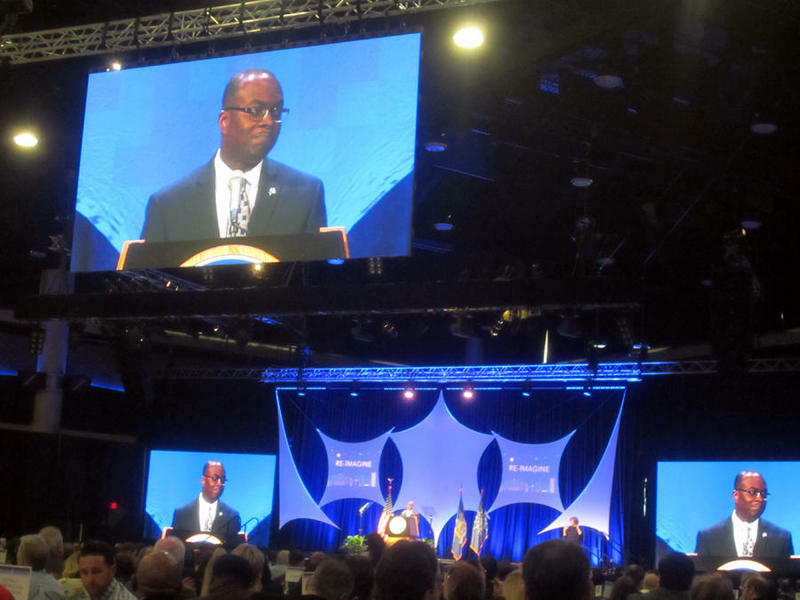 Mayor Byron Brown is scheduled to deliver his 12th State of the City address Thursday afternoon, in what he says will be another rallying call for "revitalization and opportunity" in Buffalo. "Together we resist. 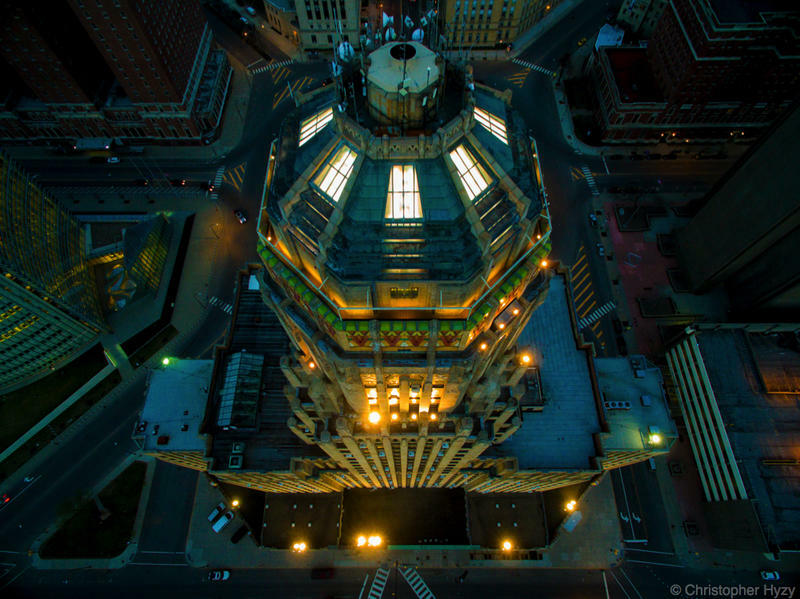 Together we rise up. Together." Activist and college professor Tanya Loughead led the chant, early in Sunday's Women's Solidarity March in Buffalo. The event drew thousands to the steps of City Hall, marching through downtown and then back to City Hall for more speeches - an outgrowth of the national march in Washington, D.C. exactly a year before and a protest against the inauguration of President Donald Trump. 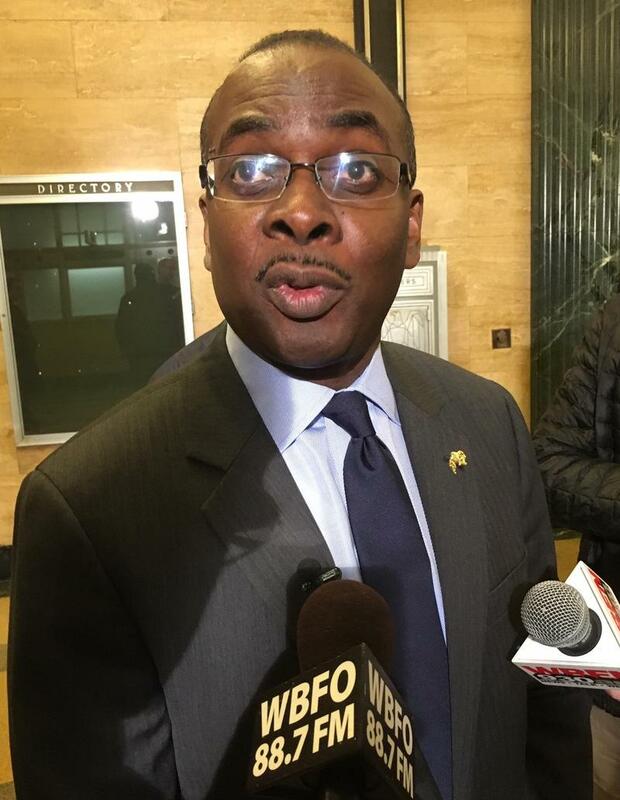 Buffalo mayor Byron Brown will be inaugurated to his fourth term in office during a celebration tonight. With the arrival of colder temperatures, the City of Buffalo has implemented Code Blue, the city's emergency weather safety plan for the homeless. He was remembered as a man who lived by the values of his careers in the military and Buffalo Police Department. 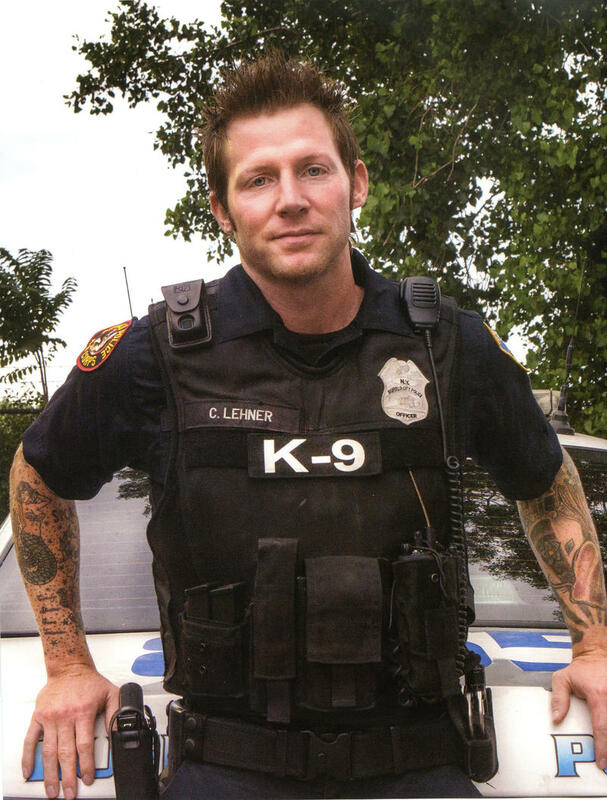 And as one of those speaking at his funeral put it, Buffalo Police Officer Craig Lehner is a hero not because of how he died but because of how he lived. WBFO's Michael Mroziak reports on the memorial service inside KeyBank Center. 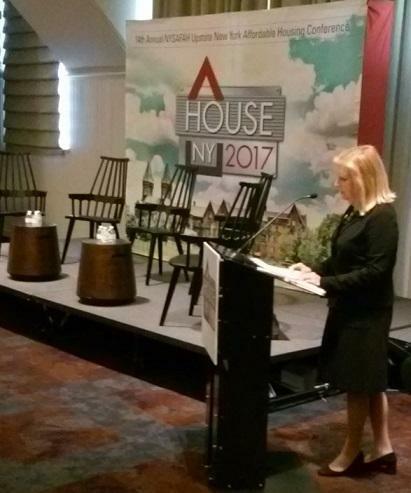 Buffalo played host Wednesday to a conference on affordable housing at the Hotel Henry. During welcoming remarks, the mayor hinted of an upcoming plan to create such housing throughout his city. 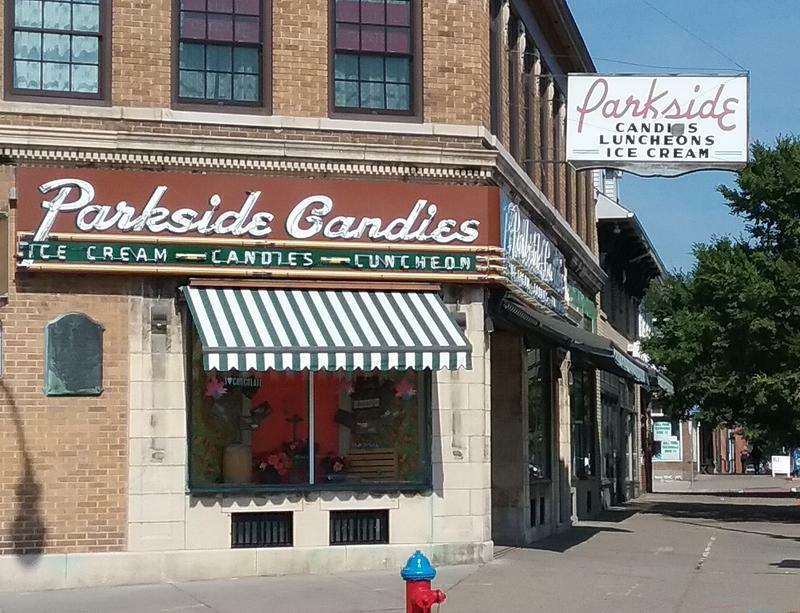 The chocolate just seems to stand out better against the revived and redecorated Parkside Candy store in North Buffalo. Public officials turned out Tuesday for the ribbon-cutting on a $250,000 rehabilitation of the sweets mecca. Well into the evening on Tuesday, supporters of mayoral candidate Mark Schroeder hoped their guy had a chance to win. Vote totals seemed to take so long to come in. However, by the end of the night, it became clear their candidate had lost. 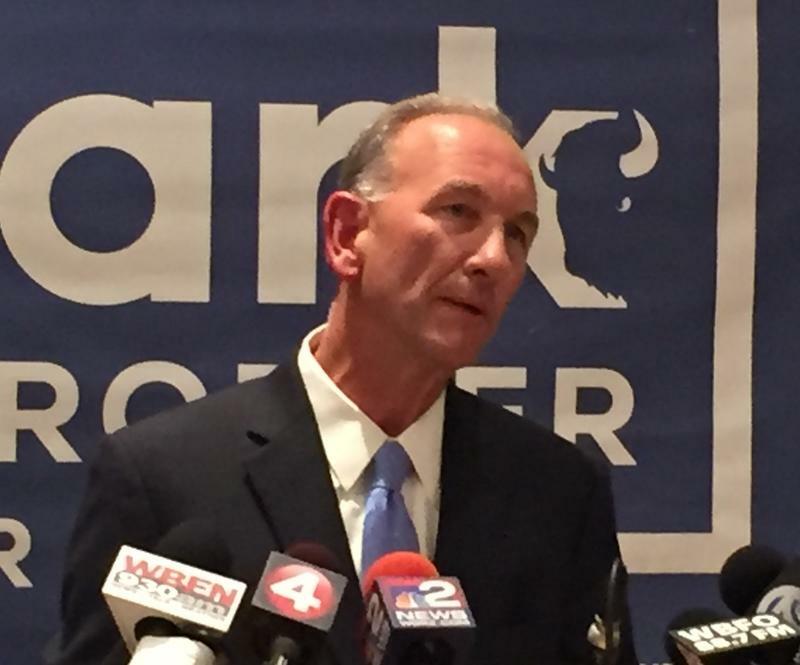 WBFO followed key races in the September 12 Primary Election. 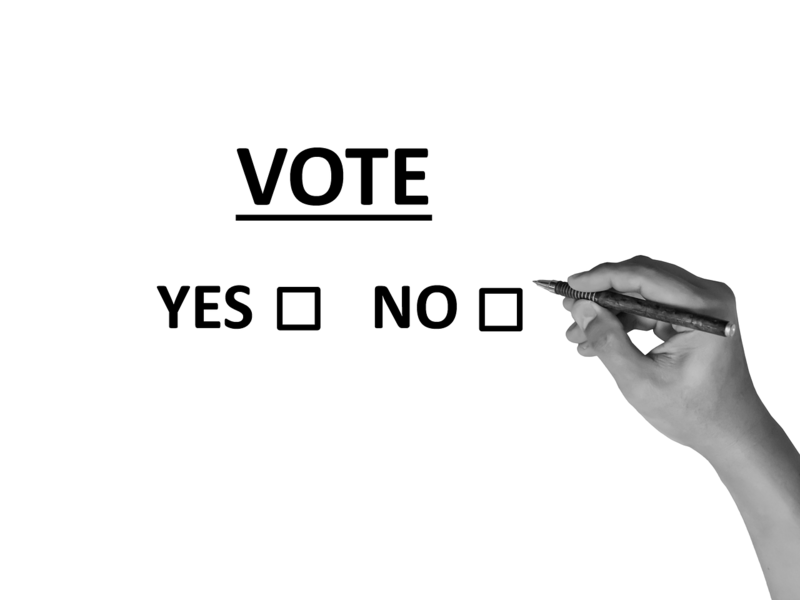 See the results from local polls here. 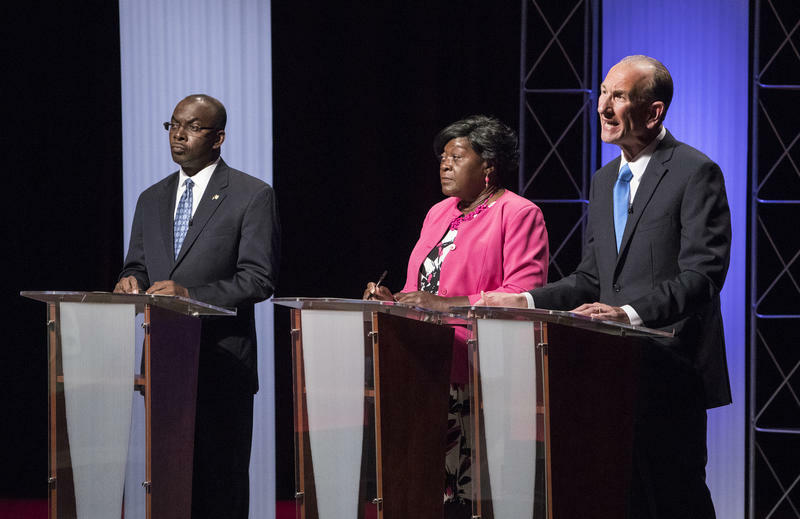 The Democratic primary election for Buffalo Mayor is Tuesday and the tension in the race seemed to make Wednesday night's debate in the WNED|WBFO studio a little angrier. On Wednesday night, the three Democratic candidates for Mayor participated in Decision 2017: The Race for Buffalo Mayor, live at the WNED|WBFO studios in downtown Buffalo. The old statement in political campaigns is, 'Let's look at the record.' 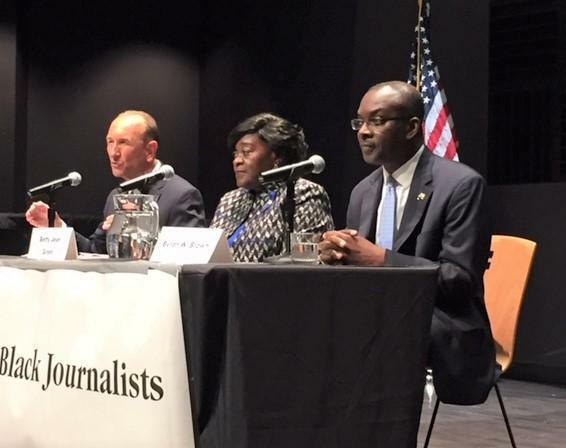 At Thursday night's Buffalo mayoral debate, Incumbent Mayor Byron Brown liked his record and challengers Mark Schroeder and Betty Jean Grant did not. With the Democratic primary for Buffalo mayor only four weeks away, incumbent Byron Brown has a substantial lead over competitors City Comptroller Mark Schroeder and Erie County Legislator Betty Jean Grant. 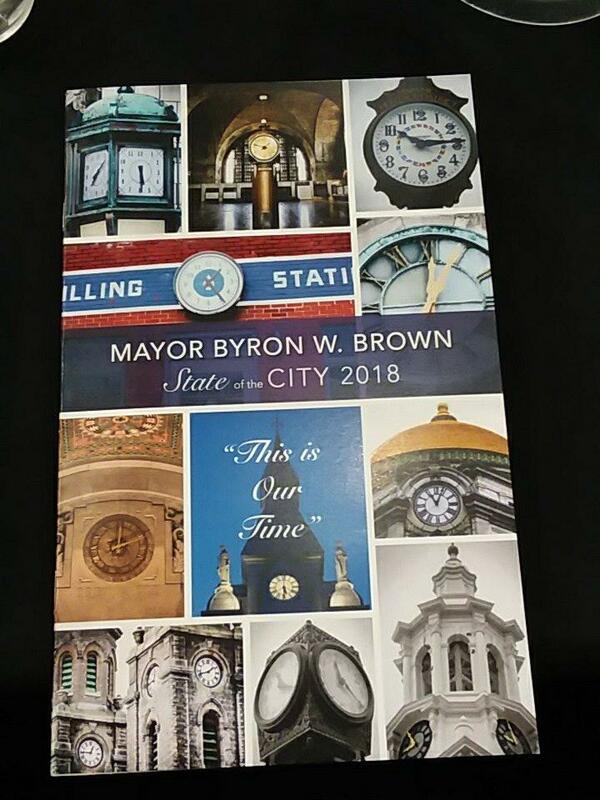 WNED|WBFO will host a debate involving three Democratic candidates for Buffalo mayor on Sept. 6. 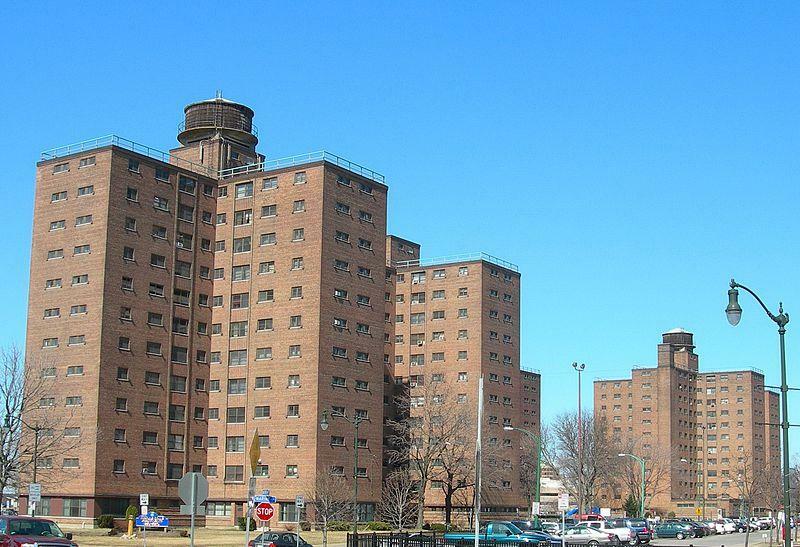 The long-troubled Buffalo Municipal Housing Authority has a new majority on its board, with four new members appointed by Mayor Byron Brown and immediately confirmed by the Common Council. The question now is: What next? 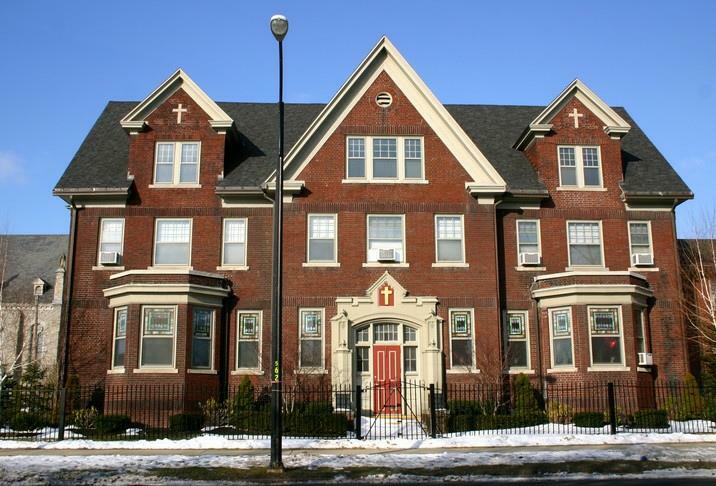 There are a lot of views about what to do with the authority that provides housing to thousands of city residents well down the economic ladder.